As is said of ancient Rome, the alliance between the United States and Israel was not built in a day. 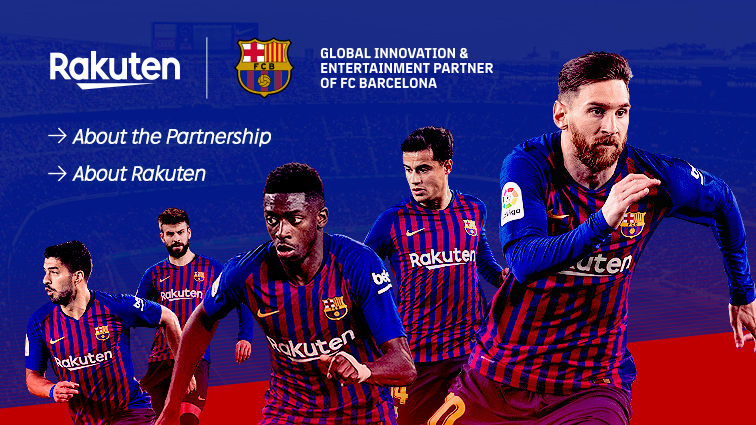 Indeed, there was no guarantee that this unique partnership would ever be built at all. It pairs two countries that are separated not only by five thousand miles of land and sea but by other obvious disparities. One nation is a giant superpower in the Western Hemisphere and the other, a tiny country in the Middle East. One has a quarter-billion people, while the other just celebrated reaching the 5 million mark. One extends from ocean to ocean, but the other could be contained in the State of New Jersey. The United States is rich in resources, while Israel has managed to make do with little. They have vastly different historical memories, which have led them down contrasting courses of experience and behavior. Presented with these building blocks, it would have seemed difficult to imagine combining them into a partnership. Yet the relationship between the United States and Israel has come to be one of the strongest, if strangest, in history. It cannot be explained by one single event, personality, or motive. Rather it is the product of unexpected occurrences and dramatic coincidences forming a foundation on which dreamers, leaders, and ordinary people have added their intentional deeds. 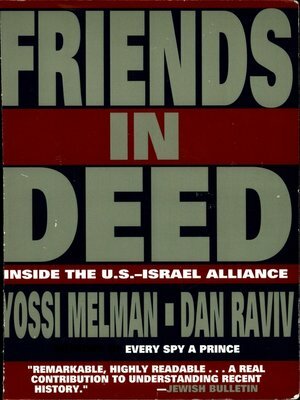 Books on U.S.-Israel relations have fallen into three broad categories: historical accounts that chart the chronological progress, mainly dwelling on diplomatic developments; texts that narrowly focus on a single aspect of the relationship, such as the Jewish factor or strategic cooperation; and descriptions riddled with bias that search for evil motives and conspiracies. Ours is an effort to explain the multilayered, patchwork-quilt nature of the U.S.-Israel relationship in a balanced and clear-sighted fashion. We try to tell the story in its chronological progression, particularly in Chapters 2 through 13. In the more recent period, powerful themes became apparent, so that Chapters 14 through 22 take a thematic approach to history. To avoid interrupting the narrative, we occasionally place relevant material, including letters from presidents, in the notes. The major events, including the early days of American interest in the Middle East, are included as guideposts and turning points. So are the key components of the alliance: the common Judeo-Christian heritage, Christian fascination with the Holy Land, guilt and sympathy over the Nazi Holocaust, strategic motives, and democratic values—in addition to domestic politics, for while only two or three of every one hundred Americans are Jewish, their influence is greater than their numbers would suggest. But even these explanations are insufficient. The alliance is more than the sum total of events and components. There are traits to be identified and patterns to be deciphered, connections to be exposed and new stories to be told. All these, however, cannot be isolated from the people involved. Some famous but others unrecognized, they have contributed their efforts and ideas to constructing the alliance—at times according to a blueprint, at others improvised through personal initiative. This is not a Hollywood romance or a fairy tale. The relationship has had its moments of happiness, but it contains anger and sadness as well. Sentiments have often clashed with hard interests. The basic trust has been colored by a measure of misunderstanding and suspicion, and as in some families there also have been scandals.